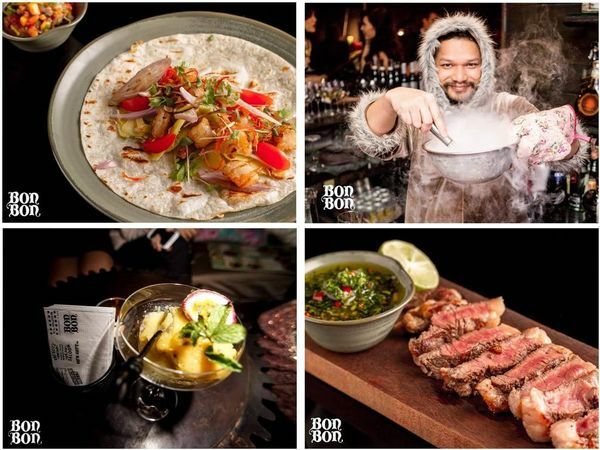 There's no better time to indulge your inner child than July's edition of AfterWork at Bon Bon. 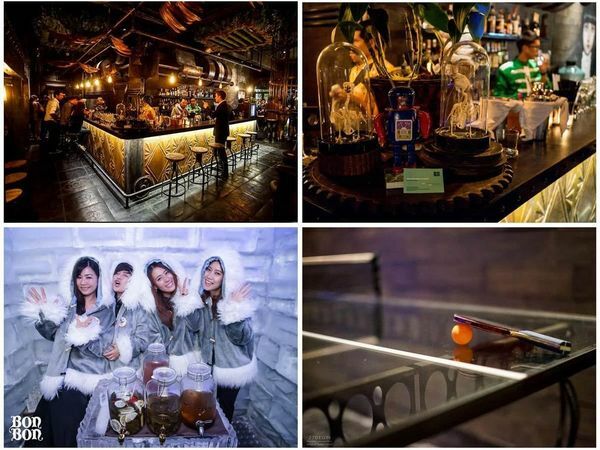 The unique "adult playground" concept venue is decorated in a Victorian era meets the future, steampunk-style decor and invites guests to play, relax and indulge. 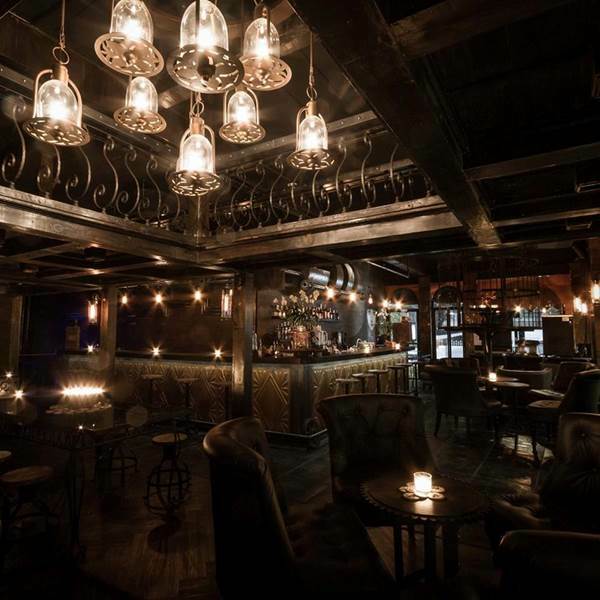 The venue features indoor and outdoor seating, a suspended birdcage (because of course) and a glass topped ping pong tablefor you to indulge your competitive streak. If you feel the need, geek out and play on the NES system, loaded with retro video game classics like Super Mario Bros.
Add to that their amazing variety of creative cocktails, including frozen cocktails (with liquid nitrogen), homemade sodas, Mexican cuisine, and homemade ice cream creations and you've got all the ingredients for an amazing night out, meeting like-minded people and making a connection. And you better believe we've organized some deals for AfterWork guests. In our never ending quest to find unique spaces and great deals for our members, we've managed to secure a great range of specials for AfterWorkers.